We happened to spend just shy of 3 days in Venice, which wasn’t enough by any means. I think Venice is so charming and romantic that I could spend days there. But if you're only spending a short time, you'll need to have a plan and be prepared. 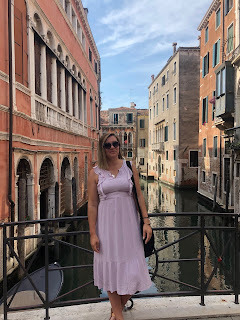 Check out my comprehensive list of exactly what sites to see, where to eat, and where to stay in order to make most of Venice, Italy. 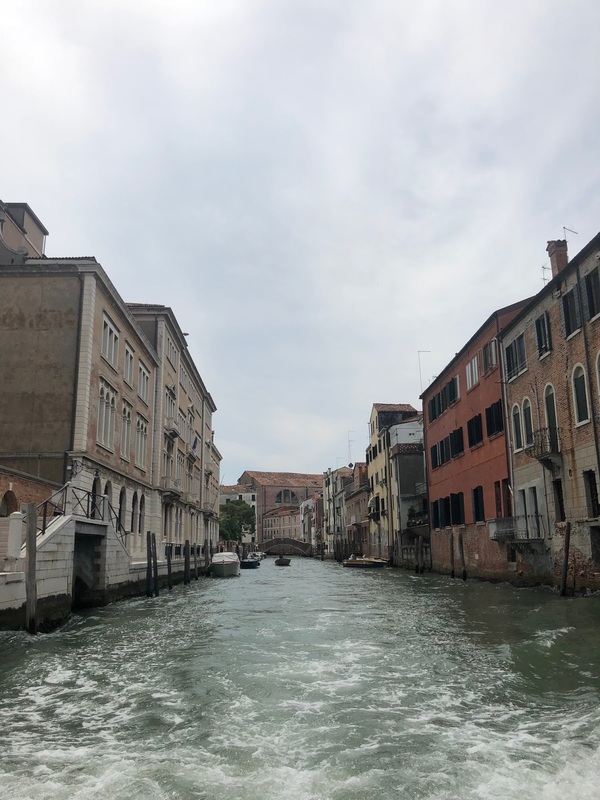 Venice is busy, with ton of tourists, the maze of small narrow streets can be confusing, and it can be expensive but the floating city is something that should be on everyone list. 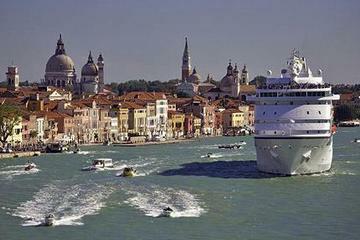 Getting to Venice can be done many ways - plane, train, ship/boat - just depends of where you are coming from. 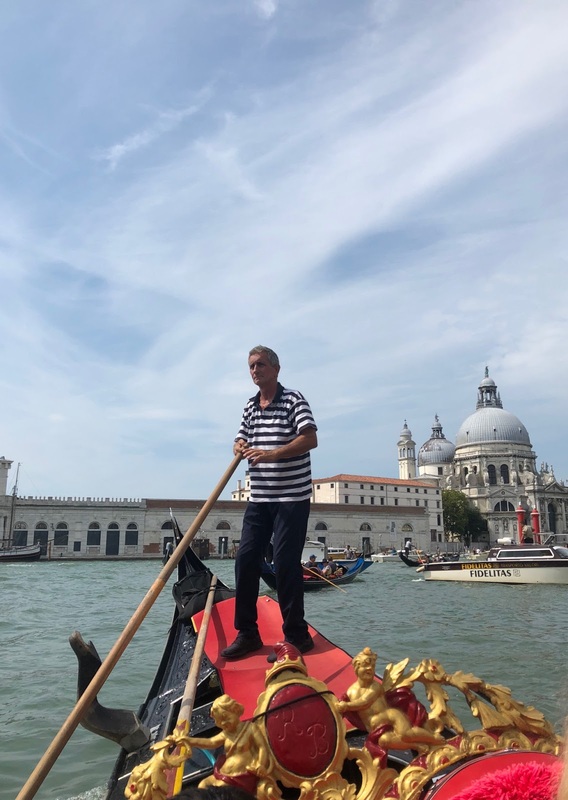 We joked around that while in Venice we used all 3 forms of transportation. Most flights to Venice land at Venice’s Marco Polo Airport (airport code: VCE), most cruises dock in one of the two main Venice ports, and you an take the train to Venezia Santa Lucia station (connection from Rome, Florence and many other places). There is only one way to travel from Venice cruise port (Venezia Marittima or San Basilio) to your Venice city hotel by private motorboat! Book this cruise transfer for a fast, fun and hassle-free journey to your hotel. Board your motorboat, sit back and take in the sights of Venice as you glide along the Venetian lagoon. Traveling by private motorboat is the only way to arrive in Venice! Easiest way to get around Venice is by water taxi or water buses. I would recommend checking schedules and the routes as some water buses stop at SO many stations vs. others are more direct. Depending on amount of people you are traveling with, a private taxi might work out to be relative to what you would pay in a ferry/bus to get around. There is a lot of ground to cover and there are few places that are a must see – they are gorgeous, full of history and the architecture is awe-inspiring. They are come with line ups and crowds of people if you are there in high season (late May to mid September). Either wake up early to beat the crowds or pay a little extra for the fast lane or to avoid places being sold out. Piazza itself, in my opinion is stunning. Filled with breathtaking architecture, coffee shops and amazing views. Its busy and generally filled with onlookers but its home to St. Marl's Basilica, which is one of the oldest functioning churches. 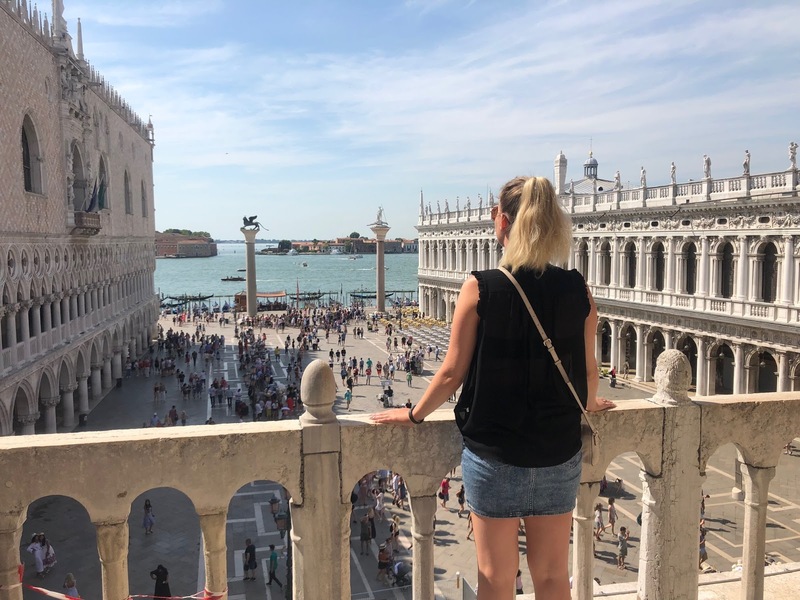 If you want to submerge yourself in the incredible history of Venice’s once-great maritime empire, this Venice tour is the perfect excursion for you. Take access of two of the floating city’s most important buildings: St. Mark’s Cathedral, and the Doge’s Palace. As you explore these jaw-droppings spaces, your expert local guide will bring them to life with the histories and stories of how they were built and the human dramas that played out inside. 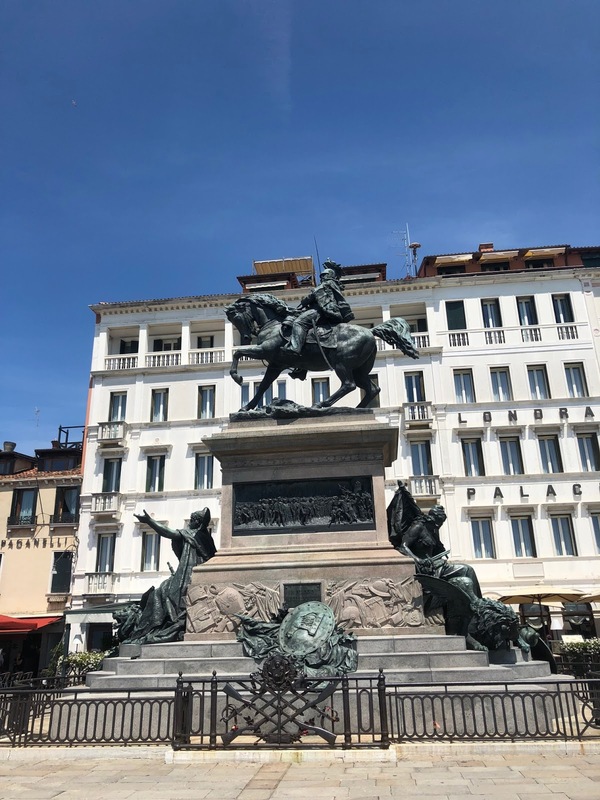 History buffs and casual visitors alike will love the way this tour brings the stones of Venice to life. 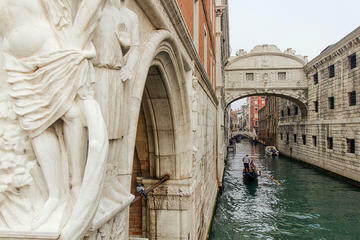 One of my personal favorites in Venice is all the bridges - their stories are amazing and the views are stunning. Murano Glass Factory is the famous home of Venetian glass-making since the 13th century. You can take a guided tour or take a bus to the island in the lagoon to check out the up-close look at time-honoured glass-making techniques and the chance to craft your own sparkling treasure. 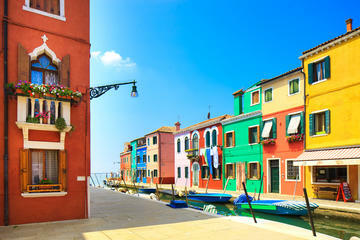 Explore the Venetian Lagoon on a four and a half hour cruise to the islands of Murano, Burano, and Torcello! After gliding through the water past San Giorgio Maggiore and Lido, you’ll enjoy stops on each of the three famous islands to learn about their artisan heritage. From the second floor of the boat you can take some breath-taking pictures of the Lagoon and its several islands! 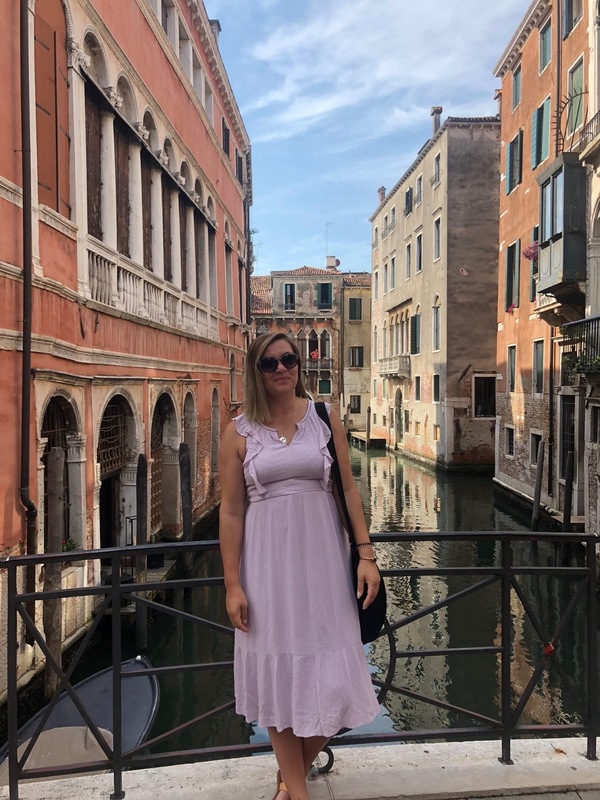 Learn about Murano’s glass making prestige during a factory visit, admire the vibrantly painted fishermen houses of Burano, and discover Byzantine mosaics in Torcello’s Cathedral! 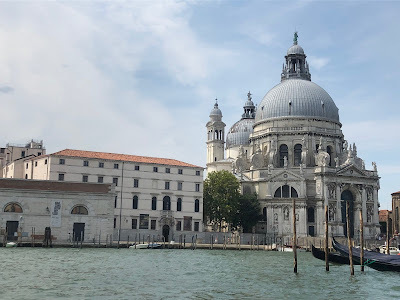 I would also check out the Venice Super Savers you can get ton of tours for great prices. Take a gondola ride - Can you say you have been to Venice if you didn't go on a gondola ride? Kidding! I would try and find some of the smaller gondola stations not in the square. They are cheaper and generally there is no line up. Booking prior to getting there can also save you money. We booked with Viator and saved 10-15/person by doing so. See a concert at Chiesa dellaPieta' (famous Vivaldi's Church) - we accidentally stumped upon this place and let me tell you it was the best things ever. We ended up going to see a symphony and it is one of those experiences I will never forget. There are ton of places to eat and have drinks at Venice. I would personally recommend going to places that are not near the bustle of the famous squares. Some of the best places we found we off the beaten pat, if you will. We loved Conca D'Oro (great drinks); Ristorance Fantsaisa (great pizza); Taverna Scalinetto (best food we had the entire stay). 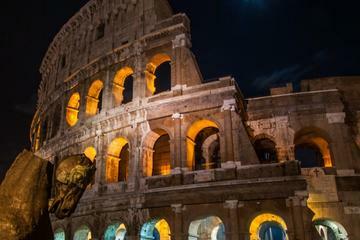 You will have 5 days to enjoy Best of Italy, from Venice to Rome. This individualized tour starts with a gondola ride and will end with a visit to the Vatican Museum. A beautiful train ride will connect you between Venice and Rome in only a few hours. Have you been to Venice? What are some of your favorite places? If you click on a link and make a purchase, I may receive a small compensation. I only recommend products or services I use personally and believe will be good for my readers. Thank you for all your support.